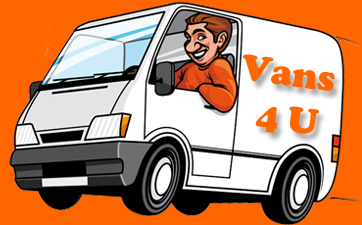 Vans 4 U offer the Cheapest Van Rental in Gloucestershire providing you with reliable vehicles maintained to a high standard. 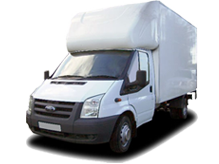 With a wide range of vans from as little as £30.00 per day or if you need to rent by the hour from £8.99! You will not find a better Deal than that! 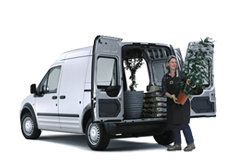 Vans 4 U promise to offer you the Best Value for Money together with a quality service – that is our promise to you. 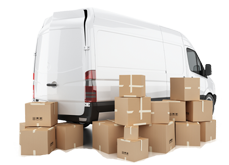 You will not find a van Cheaper anywhere else, we know as we have done the leg work so you don’t need to! From a small to a large van including Tail Lift we have what ever you need! 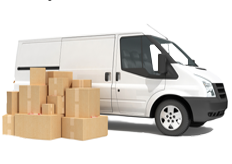 Vans 4 U have been servicing our customers for over 15 years proving that we can provide a Low Cost rental service that meets the needs of our customers. What better testament than that! Let’s face it we all like a Good Deal! So make Vans 4 U your First Choice. Contact us now to see how much you can save. We take pride in our modern fleet of vans, our excellent customer service and of course all of this at Rock Bottom Prices! Why not give us a try you won’t be disappointed!